Yes...it's that time of the year. 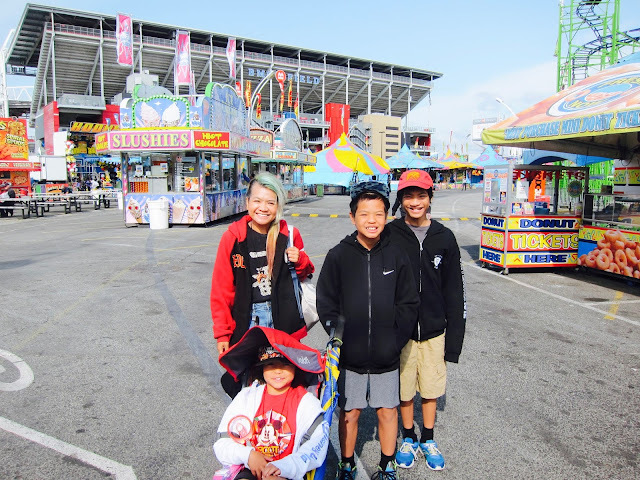 :) We always look forward to going to the CNE! 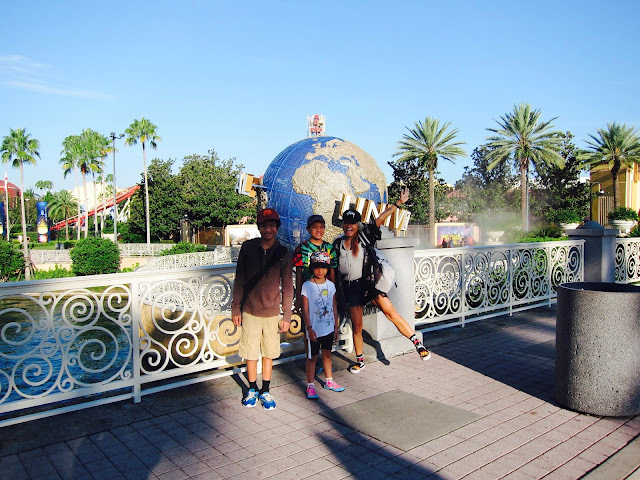 And so....the Orlando adventure continues (first part here) with Universal Studios and Universal Islands of Adventure. These two parks were overwhelming for me because of one thing...the Wizarding World of Harry Potter. Just to clarify for those who haven't been to Universal... the Wizarding World is divided into these two parks: Diagon Alley at Universal Studios and Hogwards/Hogsdmeade at Islands of Adventure (each having their own awesome rides). We ended up going back to Diagon Alley twice (riding the Escape from Gringotts twice!) which just tells you how much we all loved it. As a Potterhead, that was probably the closest thing to heaven. No joke.